Aspen Snowmass will begin selling 2019-2020 season passes Tuesday, April 2, and new this year, all 2019-2020 Premier Adult, Chamber, Senior, and Parent Passes will include an Ikon Base Pass. Passes purchased by May 31, 2019 will be priced at this season’s super early price and will include bonus benefits for both winter and summer. Chamber passes and all other discounted passes will go on sale August 12, 2019. Premier, Double Flex and Flex Passes will be offered and passes purchased this spring include transferable vouchers for discounted winter lift tickets valid through the end of the 2019-20 season to share with your family or friends. In addition, spring pass purchasers will receive additional benefits for the 2019 summer season. All Aspen Snowmass Premier Adult, Chamber, Senior and Parent Passes will include an Ikon Base Pass which provides unlimited riding at 12 resorts and up-to five days of skiing and riding at 25 unique destinations worldwide. All Chamber Passes and other discounted passes will go on sale August 12, 2019. “We’re excited to give guests the opportunity to get a jump on next season’s pass sales this spring and to introduce a host of new benefits, not the least of which is the inclusion of an Ikon Base Pass with Premier Pass purchases,” says Christian Knapp, Chief Marketing Officer, Aspen Skiing Company. 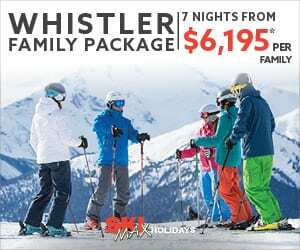 The Premier Pass, which provides unlimited skiing/riding across all four mountains with no blackout dates, an Ikon Base Pass, more than USD$1,000 in exclusive benefits, and unlimited summer gondola and chairlift sightseeing access, costs USD$1,899 through May 31. Premier Senior, Child, Teen, College and Silver Passes will also be on sale this spring. The Double Flex Pass and Flex Pass cost USD$1,539 and USD$1,049 by when purchased by May 31. The Double Flex offers two days of skiing/riding each week, and the Flex Pass offers one day each week, plus the flexibility to add days anytime for 50 percent off the one-day, in-resort rate. Direct-to-lift access is available for flex days. Double Flex and Flex Passholders also receive discounts on summer lift access. Weeks begin on Monday and end on Sunday and unused days cannot be carried over. 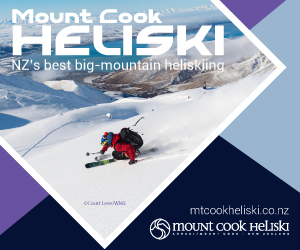 Two (2) transferable vouchers, each valid for 50% off a 1-Day Winter Season Lift Ticket; valid from purchase date through the end of the 2019-20 season. Two (2) transferable vouchers, each valid for 25% off a 1-Day Winter Season Lift Ticket; valid from purchase date through the end of the 2019-20 season. 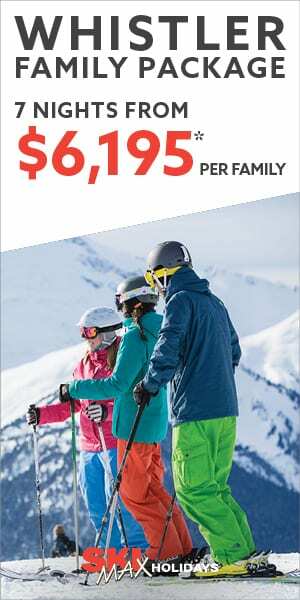 Aspen Snowmass spring season pass sale will kick off Tuesday, April 2, 2019. Passes will be on sale at Aspen Snowmass Ticket Offices, online at www.aspensnowmass.com/seasonpass or by phone at 855-272-2340.